PHOENIX, Ariz., Aug. 25, 2016 (SEND2PRESS NEWSWIRE) — PsychArmor Institute and TriWest Healthcare Alliance announced today the launch of the TriWest Healthcare Alliance School for Health Care Providers, a suite of free online courses taught by nationally-recognized subject matter experts to prepare community health care providers to effectively deliver care to service members, veterans and their families. With more than a dozen courses available to health care providers nationally, at no cost, the school provides critical insight into military and veteran culture and the latest research, treatment plans and trends on veteran-specific issues. For example, there is a specific course on “Suicide in the Military,” with specific subject areas on behavioral health needs in this critical area. This course reviews the scope of the issue, statistics and risk factors, and explains interventions on how behavioral health professionals can address the problem with a veteran client. The Department of Veterans Affairs (VA) recently released a report highlighting that, in 2014, an average of 20 Veterans a day died from suicide. Courses within the school range from “Building a Military and Veteran Practice” to “Post Deployment Issues,” and address a myriad of cultural issues within the community, such as substance use and barriers to treatment. Additionally, the school provides a course on connecting with VA for providers interested in becoming a community-based provider for VA’s Veterans Choice Program (http://www.va.gov/opa/choiceact/). The school, funded by TriWest Healthcare Alliance, includes free continuing education credit for modules in several disciplines. Health care providers who take the courses will also have access to PsychArmor’s “Helping You Help Veterans” Support Center; staffed by behavioral health professionals who are prepared to answer questions a provider may have about service members and veterans. 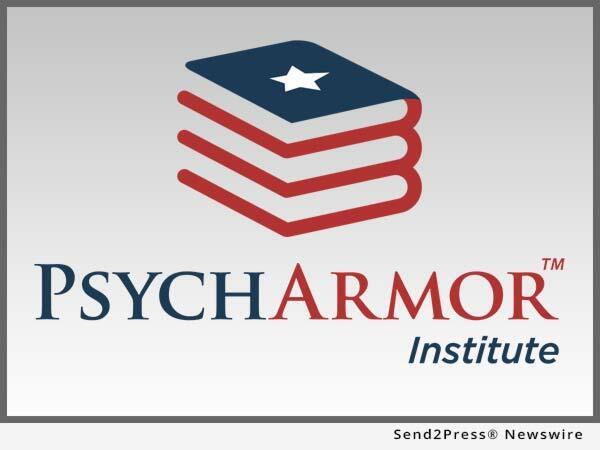 PsychArmor is the only national institute of its kind, dedicated to bridging the civilian-military divide through free online education and a support center staffed with mental health experts. PsychArmor recruits nationally recognized subject matter experts to create and deliver online courses about issues relevant to the military and veteran communities. Self-paced courses are delivered within six schools geared toward military culture, health care providers, employers, educators, volunteers, caregivers and families; providing critical resources to all Americans who work with, live with, and care about veterans. TriWest Healthcare Alliance serves our nation’s heroes as the partner of the Department of Veterans Affairs (VA) in administering the Veterans Choice Program (VCP) and Patient-Centered Community Care (PC3) program. TriWest has been On a Mission to Serve® America’s military families and Veterans since 1996 delivering award-winning customer service and providing access to high-quality health care. The company’s official website is http://www.triwest.com/. “There is a great need for community health care providers to continue their educational opportunities on military culture and the unique experiences and challenges of the veteran population,” said Marjorie Morrison, CEO and founder of PsychArmor. 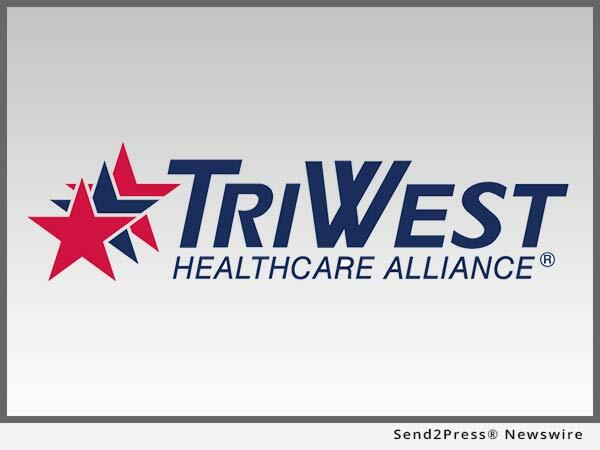 TriWest Healthcare Alliance serves our nation’s heroes as the partner of the Department of Veterans Affairs (VA) in administering the Veterans Choice Program (VCP) and Patient-Centered Community Care (PC3) program. TriWest has been On a Mission to Serve® America’s military families and Veterans since 1996 delivering award-winning customer service and providing access to high-quality health care.